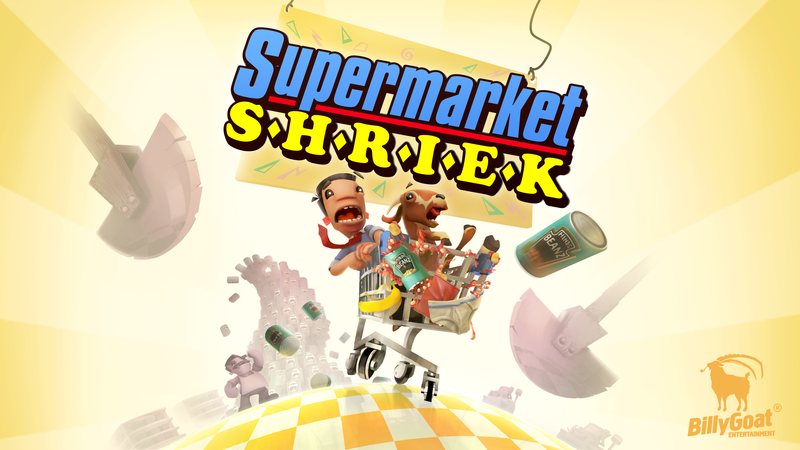 Supermarket Shriek is a unique (shopping) kart racer where an unlikely duo (a man and a goat) find themselves in a trolley, navigating through various challenges situated inside a range of shops, boutiques & supermarkets. Because, why not? Furthermore, movement is controlled by our hero’s voice, or more specifically, their wild incomprehensible screaming. Propel our protagonists using a gamepad in single player or play our unique co-op mode with dual microphones for an experience like no other! 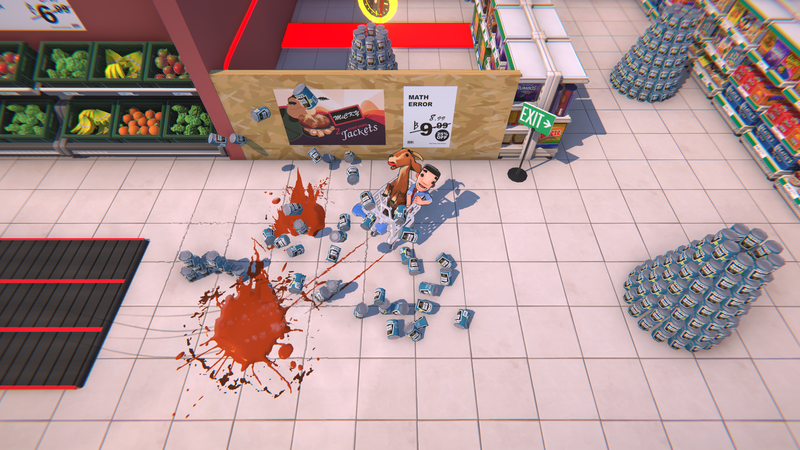 BillyGoat Entertainment Ltd is a videogame developer based in sunny Belfast, N. Ireland. 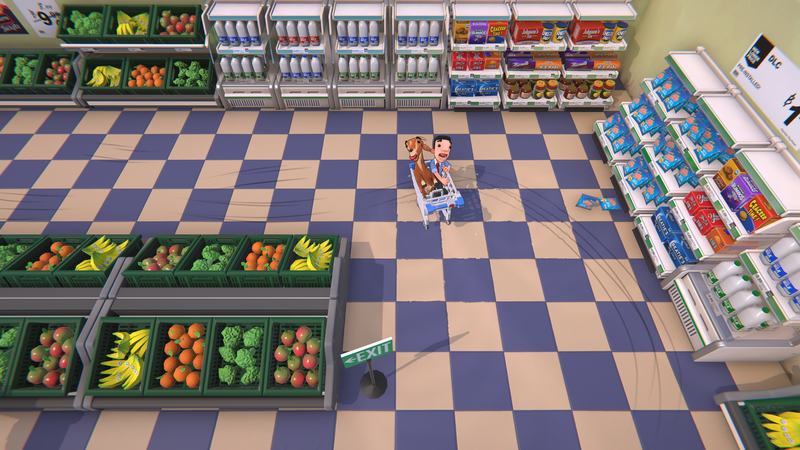 Established in 2010 The Goat specialises in crafting jovial, light-hearted, comedic experiences for consoles.